Albert Einstein was a German-born theoretical physicist, years ago he had anticipated the gravitational waves are produced when two black holes collide with each other which repels the fabric of space- time. On Tuesday, three American physicists Rainer Weiss, Kip Thorne and Barry Barish have won the Nobel Prize after observing the gravitational waves for the first time. The prize of 9million Swedish Kronor (£825,000) has been awarded to Rainer Weiss by the Royal Swedish Academy of Sciences in Stockholm. The half of the prize will be shared by Kip Thorne and Barry Barish. The Laser Interferometer Gravitational-Wave Observatory, or LIGO is a kind of detector which has two pairs of 4km-long perpendicular pipes, one in Hanford, Washington state and the other in Livingston, Louisiana. They both are so sensitive that they can spot even a distortion of a thousandth of the diameter of an atomic nucleus across a 4km length of laser beam. The Laser Interferometer Gravitational Observatory (LIGO) searches for distortions in space-time that show the passage of gravitational waves through the Earth. The laser beam reflects the mirror closure, so that the arms can be closed at the root of each other. 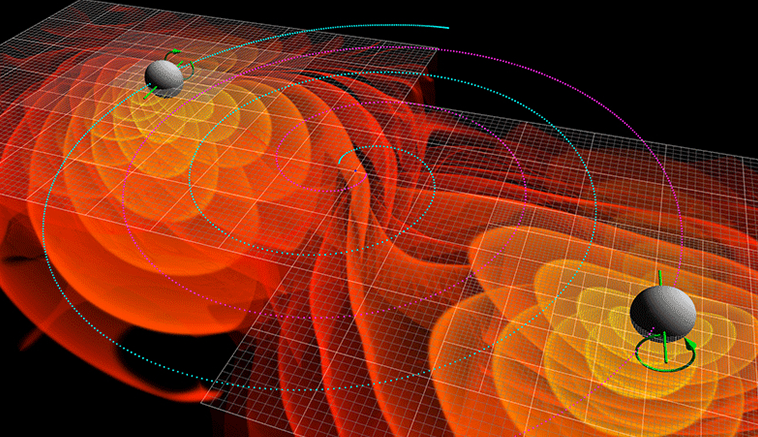 The length of arms get changed by the path of gravitational waves, so that beams can travel different distances. The mismatch is measurable with a light detector and that’s how the LIGO detects the gravitational waves. The three scientist have played the main role in the Laser Interferometer Gravitational-Wave Observatory, or LIGO. It has made the first historic observation of gravitational waves in 2015, which activated by the fierce fusion of two black holes a billion light years ago. The Feynman professors of the theoretical physics at California Institute of Technology, Weiss and Thorne had started to work on this protect in the mid-1970s because they believed that this could enhance our understanding of the universe. Afterwards, Weiss worked on a detector, called a laser-based inferometer, which he believed could measure a signal so low that it could easily be lost by the sound waves of the ocean. After then Thorne, a theorist started predicting what the signal of a gravitational wave coming from two black holes colliding with one another would actually look like. 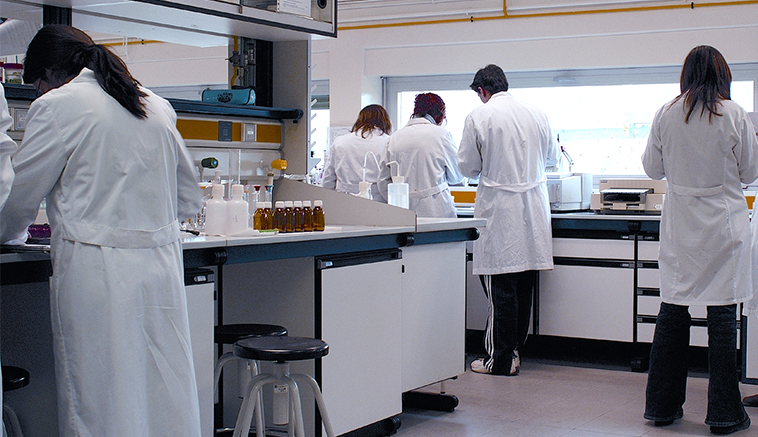 Ronald Drever, a Scottish physicist also began his work on the same project. After moving to Caltech, Drever, Weiss and Thorne made a trio and started working together on LIGO. Unfortunately, in march, Ronald Drever died of Dementia. And while the Nobel prize is not normally awarded posthumously, he is widely recognized as having made a decisive contribution in the project. A former particle physicist at California Institute of Technology (now emeritus professor), Barry Barish is often credited for making LIGO happen. However, Barish came to the project at a much later stage, but still he is one of the main faces behind its success. Ultimately, detection required a peerless collaboration between experimentalists, who built one of the most sophisticated detectors on Earth, and theorists, who figured out what a signal from two black holes colliding would actually look like. Really, scientists never forget to startle us from their reach and dedication to take the world much beyond the thinking. Let’s see what comes up next! 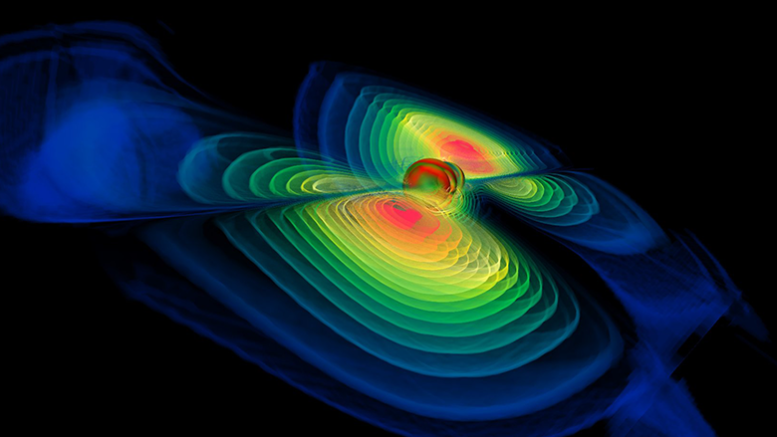 Be the first to comment on "Gravitational waves detection wins Nobel prize in physics"